This high quality Q-Connect staple remover features ergonomically shaped pads for comfort during use and can be locked closed for safety. 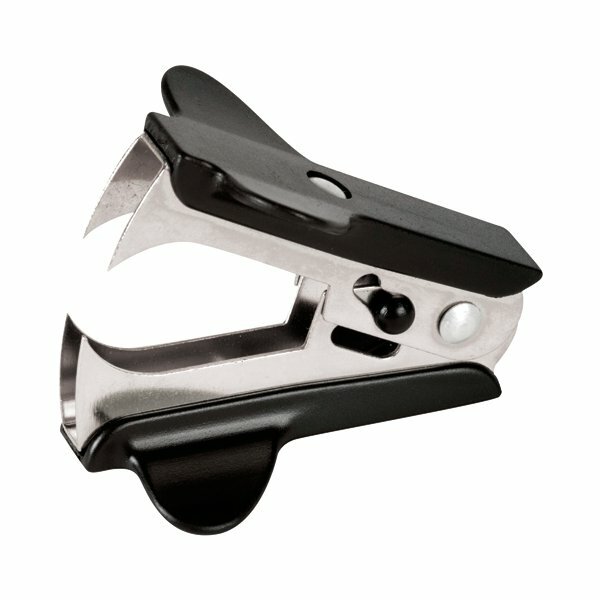 This product is suitable for use with all standard staples. sadie thomas | no more broken nails for under a pound! britim in peterborough solved the difficulty!